UCI Esports Wins the 2018 College League of Legends Championship! 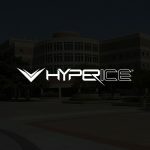 This article was a collaborative effort with UCI Esports League of Legends coach, James “Dreamweaver” Bates. 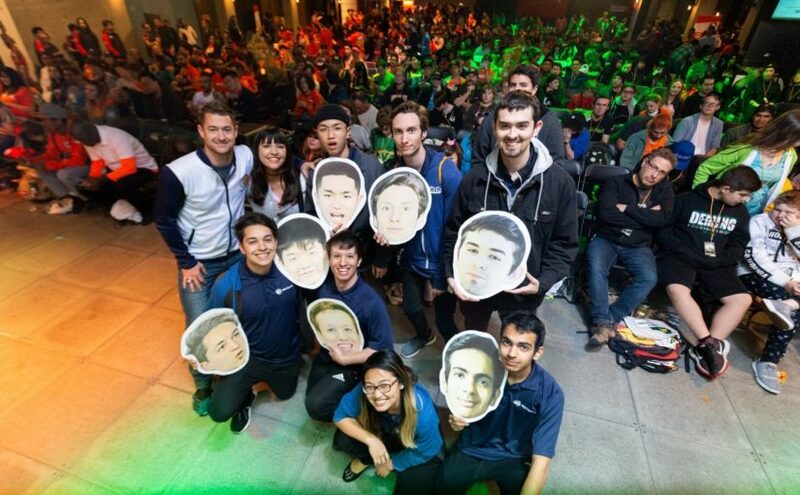 From July 7th to the 10th, UCI watched its League of Legends team pack up their bags and make their way to the League of Legends Championship Series Arena in Santa Monica, where the team would participate in the North American division of the College League of Legends Championship. 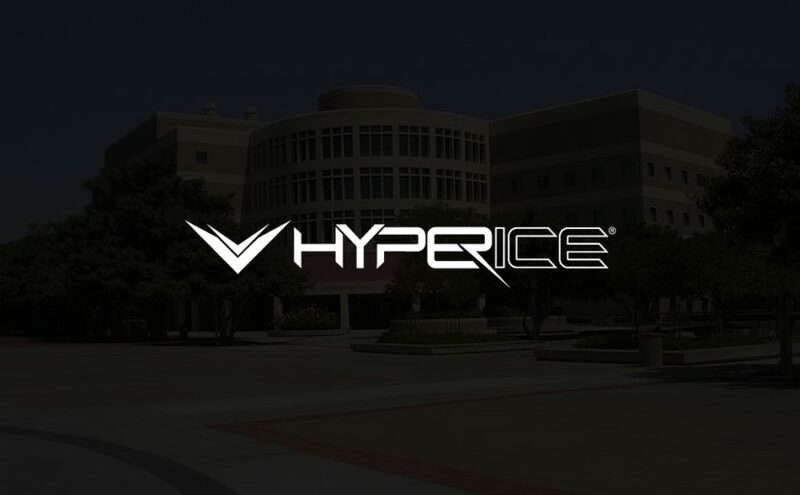 Recent losses for the Overwatch and Heroes of the Dorm teams just earlier this year meant that this tournament was the perfect opportunity to show that UCI Esports will still fight to call themselves the victor. 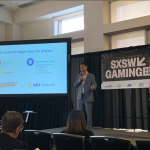 Although most expected British Columbia’s Simon Fraser University to enter the tournament, UCI Esports had defeated them in the West Conference Playoffs, earning the title of the number two seed and a ticket into the championships. New to the collegiate scene, Ottawa started this season ranked 18th in North America, but quickly fought their way through to the seventh seed this tournament. 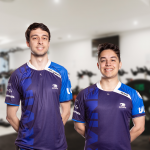 Despite their rapid climb, however, UCI Esports put it to a swift end. With the newest Anteater, Evan “Captain Nuke” Phu, executing powerful ganks (surprise attacks that outweigh numbers in the performer’s favor) and careful team-fight setups, it’s no shock that he took the MVP title of the first match. Even more impressive was James “Lattman” Lattman’s play during Game 2– no one would contest that a devastating Pentakill, let alone the only Pentakill the entire tournament, would make him UCI Esports’ first series MVP during the championship. UCI Esports’ performance that day was a only a small prelude to what would come the rest of the weekend. Fans both at home and at the event had plenty to look forward to. 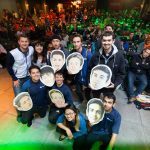 Lattman (right), alongside hostess Ovilee May (left), as he holds a blown-up cut-out of his face brought in by the UCI crowd. 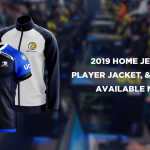 The next day, UCI Esports faced their most consistent scrimmage partner and champion of the Eastern Conference, University of Maryland. Working late into the night, UCI Esports had busied themselves carefully studying and predicting any of the wild picks that Maryland might try throwing at them. While the first two games of this series were quickly under UCI’s belt, Game Three suddenly put a bump into the road. The first twenty minutes of the game were dictated by Maryland jungler Winston “Wezi” Zhou playing Lee Sin, barring UCI from their usual early game jungle lead and eventually taking Game Three from the Anteaters. Youngbin “Youngbin” Jung, however, wasn’t going down without a fight. With a newfound fervor, the jungler lead UCI Esports to victory in Game Four, winning their second series of the tournament. As Riot’s marching band lead the crowd in a spectacle of roaring cheers, UCI Esports and Columbia College prepared for the final series ahead of them. Columbia, an all-star roster put together in 2017, was one of UCI’s practice partners and a favorite to win the entire event. The Anteaters capitalized on every chance they received, banning all of Columbia mid laner Julien “Juliens” Gelinas’ best picks every game as well as Youngbin counterpicking his jungler-counterpart Zachary “BukZach” Lapham, winning a solid Game One. And although Game Two began looking in favor of Columbia, Jeffrey “Descraton” Du’s miraculous Zoe plays reunited UCI for a victorious comeback. Game Three followed suit, Descraton on Zoe once again leading the charge until UCI Esports ganked Columbia’s solo lanes and choking out a win. The series, as well as the 2018 season of College League of Legends, ended soon after, with UCI Esports alone left standing victorious. Lyubomir “Bloodwater” Spasov poses with UCI Esports, raising the College League of Legends 2018 Championship Trophy above him. After what seemed like a drought, UCI Esports was finally able to bring a championship trophy back home. Friends and family alike gathered from far and wide for support, with Descraton’s parents even assembling everyone together in the lobby to sing their son happy birthday. This only ushered in the beginning of a longstanding celebration. On June 14th, UC Irvine honored the team by hosting a party on campus, and California Congresswoman Mimi Walters even sent special congressional recognition certificates to the team. The team’s victory lap is far from over, however, as they will now represent all of North America during the International Collegiate Championship taking place August 15-18th in Xi’an, China. 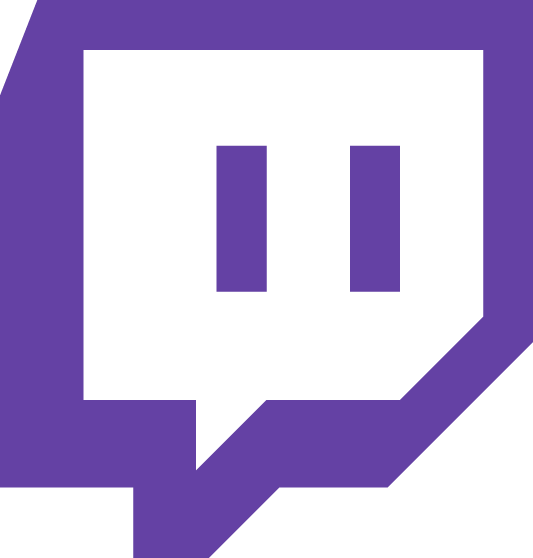 The UCI Esports Twitch channel will be the sole official English broadcast for the event this upcoming week. Be sure to tune in for a local time schedule to catch our team prove that not only can they be the best in the West, but the best in the world as well!